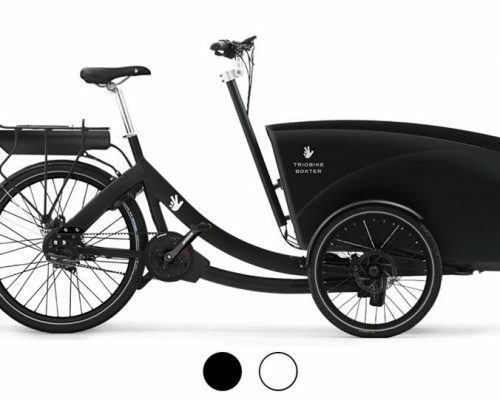 Meet our new fave bike the trioBike Boxter – the Danish designed box bike for families who need a lot of space. The Boxter is perfect for transporting everything from kids to dogs, groceries, tools or even the family Christmas tree. The box is cast in one piece from a double layer vacuum formed ABS and has no sharp edges or joins and is way more weather resistant than wooden box bikes! The interior of the box is roomy and the floor has a non-slip base. 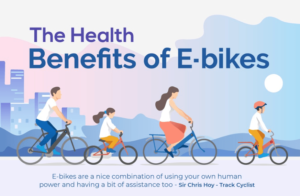 The frame is also super reinforced with oversized tubing and is TIG welded so you can load it up real heavy and still ride as comfortably as on a regular bicycle! Having a rigid and strong frame is the platform on which good bikes are built. The base model can be accessorised with seats for 2 or 4 kids, and with an awesome panoramic view rain hood for year-round commuting. The hood is easy to fold and store away so your kids can enjoy nice weather too. 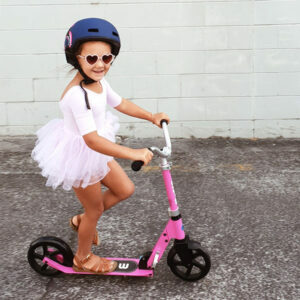 trioBike carefully selects their seat and hood materials – they don’t allow phthalates, heavy metals or harmful chemicals to be within the child’s access zone. trioBike was also the first cargo bike company to introduce 5-point seat belts as standard. 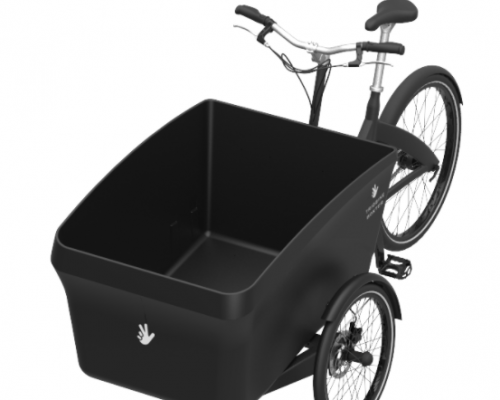 Box available in black or white and hoods come in various colours – check hood colours with Cargocycles staff. 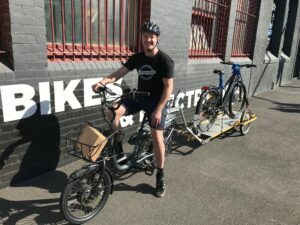 Test ride the trioBike Boxter in store at Cargocycles in East Brunswick.